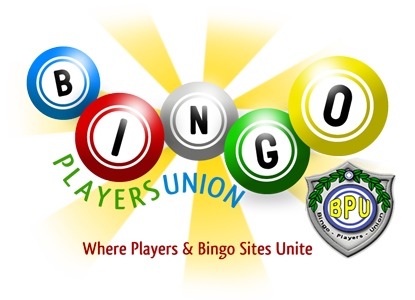 BingoPlayersUnion.com • View topic - Is it true that bingo games can be rigged? Post subject: Is it true that bingo games can be rigged? I went to a bingo game today, It was my 1st time. It seemed like the same ppl won everytime on the tips and bingo games. I was sort of questioning the legitimacy of the game. Post subject: Re: Is it true that bingo games can be rigged?